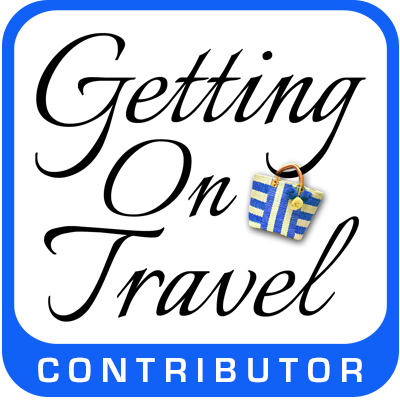 We asked our contributing writers, all intrepid travelers, to recommend the Best Luxury Hotels for Boomers. Based on their recommendations, we’ve compiled this list of some of the world-class properties they’ve visited. 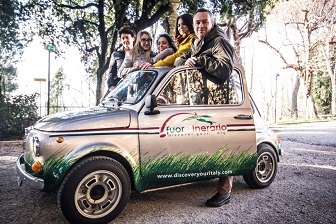 The list below is geographically diverse but the hotels share something in common: Each one promises a unique and enjoyable experience for boomer travelers. Just like the best all-inclusive resorts for boomers that we wrote about, these are the type of swoon-worthy properties you’ll be hesitant to leave. This boutique hotel’s collection of over 300 pieces of art – an extension of the Cornell Art Museum at Rollins College – offers not only an immersion in creative expression, but also a social and cultural perspective on our world. The small town of Winter Park, home to a thriving liberal arts college founded in the 19th century, has some of the best boutique shopping in the state and art museums that include the world’s largest Louis Comfort Tiffany collection – and it’s all walkable from the hotel. 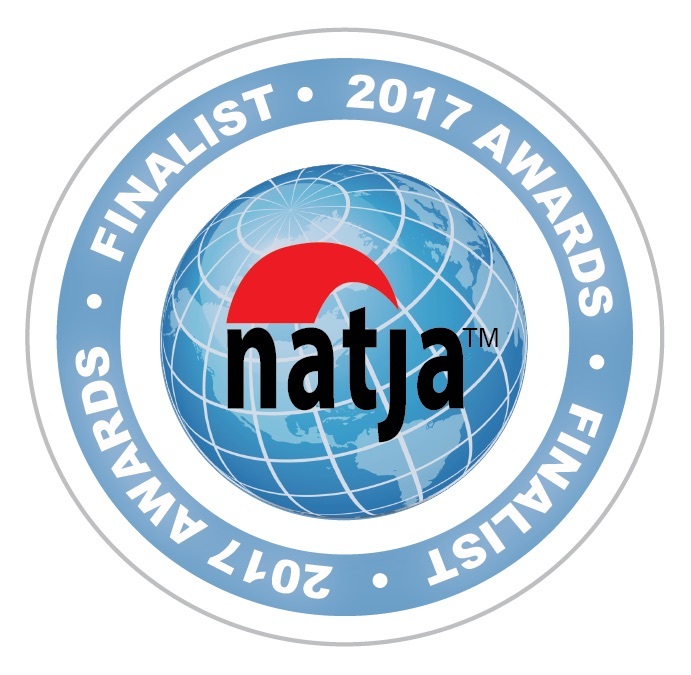 The Alfond Inn was voted one of the top 100 hotels in the world by readers of Travel + Leisure magazine in 2017, and the best hotel in Florida by readers of Condé Nast Traveler magazine. 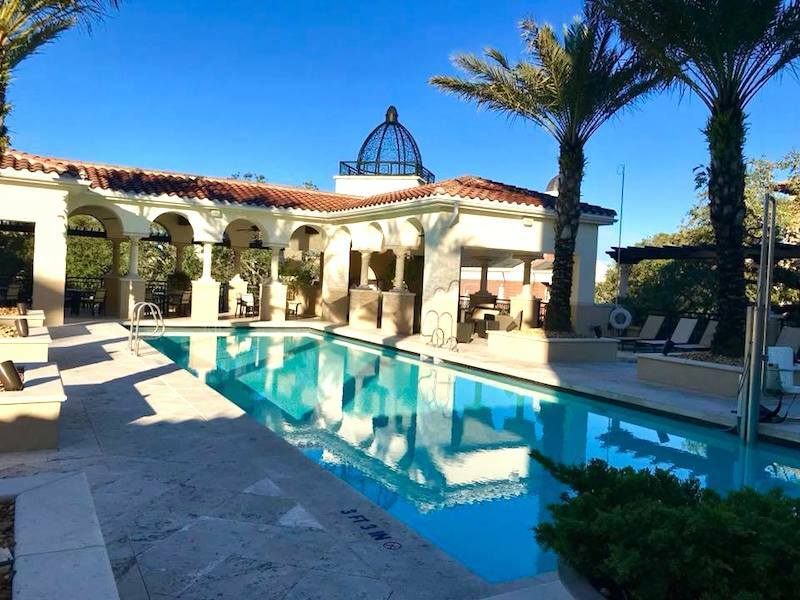 Boomers love this independent hotel for its philanthropic mission: Alfond Inn’s net operating income is donated to a scholarship fund at Rollins College, so young people directly benefit from our travel dollars. They’ll also enjoy the perk of an award-winning, on-site restaurant. La Fonda is in the center of it all. Known as “Santa Fe’s Living Room,” the lobby, bars and restaurant have been a gathering place for the famous and not-so-famous for years. La Plazuela, the courtyard restaurant in the heart of the hotel, serves classic New Mexican food with a contemporary twist. Enjoy signature margaritas at the lobby bar while listening to country music. Toast the sunset at the outdoor Bell Tower Bar with a view of the city and mountains beyond. La Fonda IS Santa Fe style: You’re surrounded by some of the finest examples in the lobby and hallways. Over head are beautifully hand-carved and painted beams, sculpted corbels and handcrafted chandeliers of tin, glass and copper. La Plazuela is decorated in New Mexican textiles and furnishings with contemporary pieces by local artisans. The window panes retain the folk art paintings that are a tradition at La Fonda. The recent renovation ensures state of the art amenities and amazing décor while keeping the historic elements for which La Fonda is famous. Each room is different but equal in terms of comfort and luxury. Upgrades such as spacious sitting areas, cozy kiva fireplaces, separate living and sleeping areas, and balconies are available throughout the hotel. Boomers will love this hotel for its location. It’s right in the heart of historic downtown Santa Fe across from the Plaza, across from the Cathedral Basilica of St. Francis and next to the Loretto Chapel with its mysterious staircase. Great Santa Fe shopping is within steps of the front door. You can walk to Canyon Road galleries and to events such as Indian Market in the Plaza. 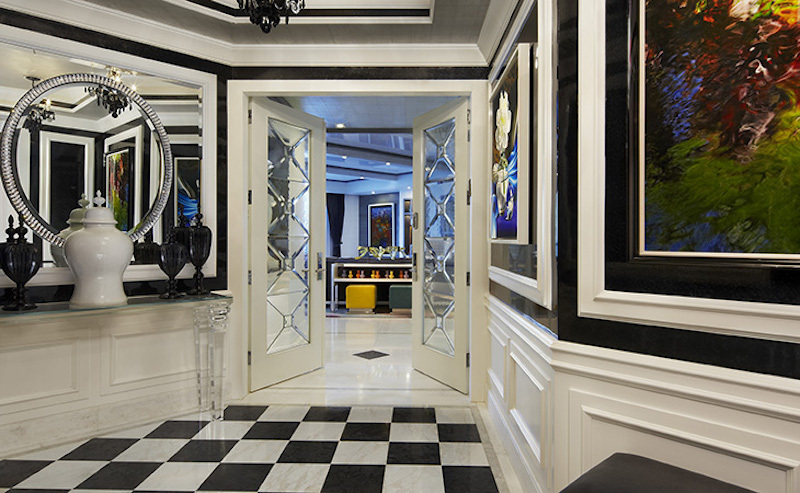 From the marble bathrooms to the marina views, it will be a struggle to leave these opulent but contemporary rooms. The location of the hotel, between Downtown Sarasota and the coast, is perfect to explore the city or the beach. Jack Dusty, the on-site restaurant, serves one of the best breakfasts I ever had. If in doubt about what to order, the “Farmers American Breakfast” is always a winner. No need to worry about looking for parking! 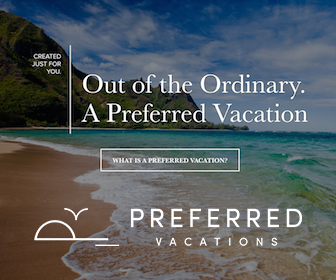 The hotel has complimentary transportation to and from St. Armands Circle (shops and dining), and The Beach Club at Lido Key (that has its own private beach!). 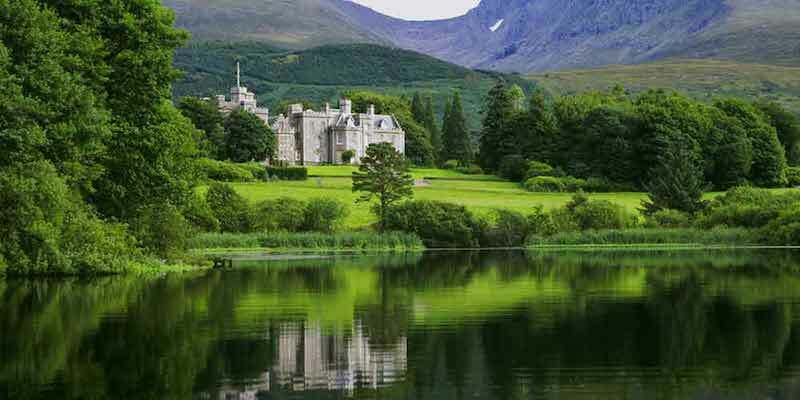 Inverlochy Castle Hotel sports gracious lawns and gardens, 17 guest rooms furnished with priceless antiques, a destination restaurant and all of the comforts of a charming private home that, at the same time, is casual, comfortable and decidedly upscale. From the crumbly shortbread cookies delivered to the room with hot coffee at the break of day to the elaborate dinners prepared by renowned chefs, Albert and Michel Roux Jr., served in a dining room furnished with gifts from the King of Norway, Inverlochy’s food represents the best of the best of British cuisine. Sleeping in supremely comfortable beds, enjoying cocktails in a lovely drawing room, dining on beautifully prepared modern British specialities, and sipping afternoon tea on a terrace overlooking sheep grazing in peaceful pastures gives one the feeling of being a treasured guest at a private country retreat owned by rich and generously attentive aristocratic hosts. The seasonally open 21st-floor rooftop Noyane is a Japanese restaurant overlooking the Chicago skyline. For a unique dining experience, book a reservation for a weekend brunch. The views from the 20th floor Baptiste & Bottle can be appreciated year-round. Elevated American food is served in the bourbon-centric restaurant. An Old Fashioned with breakfast? Yes, please. 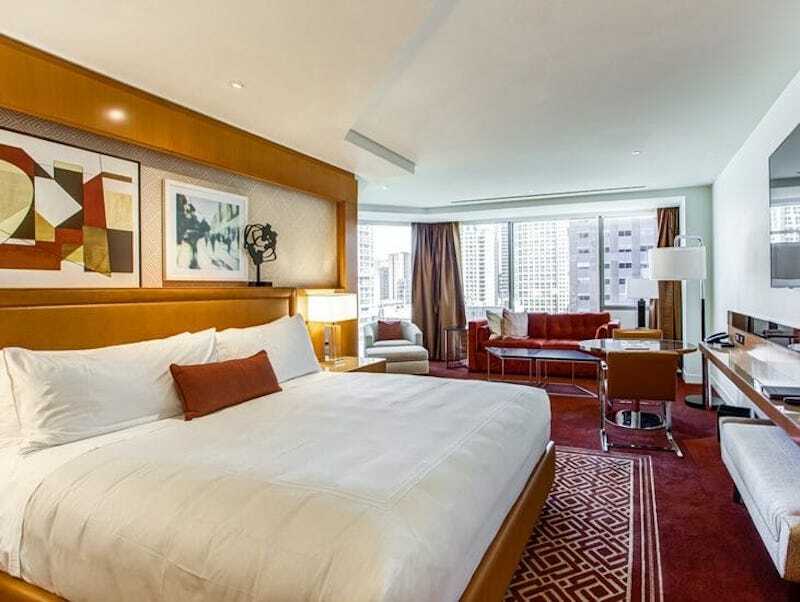 The hotel is conveniently located near some of the city’s best attractions – the Goodman Theatre, the Museum of Contemporary Art Chicago and the Navy Pier. The Mid-Century Modern-designed guest rooms are spacious – starting at 400 square feet. Residential-type perks include double sinks in the bathroom, bedside controls for the lights and window shades, complimentary Wi-Fi and HD televisions that are either a whopping 50 or 65 inches. The bathrobes are a cloud of downy comfort and we really wish we’d brought one home. There’s nothing stuffy about this newly opened (November 2016) Hilton brand luxury property located within steps of the Magnificent Mile. The Conrad’s contemporary vibe simultaneously appealed to us and our millennial son. Many rooms have their own private pools with sea views. The long curve of Sire Beach – fine, white and powdery – on which the hotel sits, is ridiculously gorgeous and virtually private; you can destress in total serenity. Your heart dictates where you dine. A table for two on the beach, surrounded by candles? Or the romantic spot above the lotus pond? Done… And the food is fresh, light and delicious. 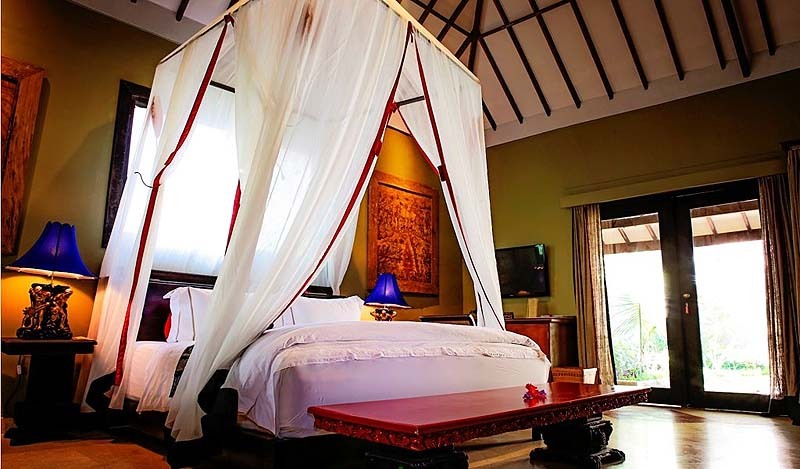 The soulful Tugu Lombok honors and pays homage to the past. For years, the owner painstakingly collected discarded antiques, precious historic objects and even temples. It’s wonderful to wander through the hotel and learn about Indonesia’s history through his museum-esque collection on display. 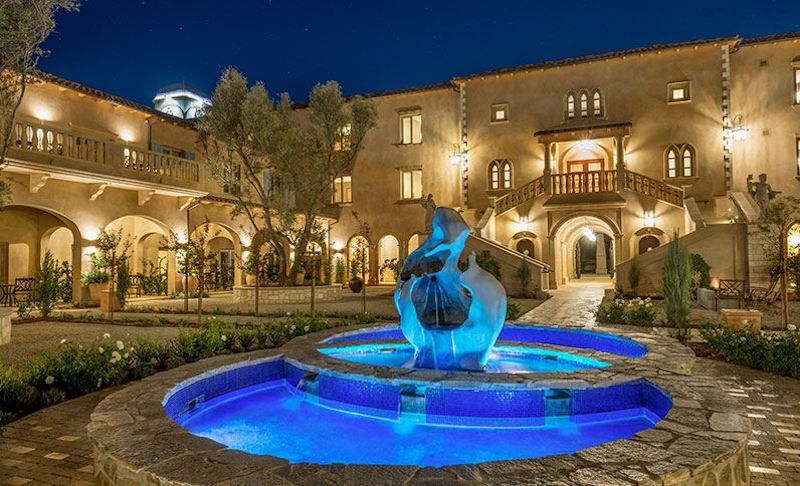 This spectacular historic property was built in 1917 and sits high atop a cliff overlooking the rocky California coast and the Pacific Ocean. The aptly named California Market at Pacific Edge restaurant offers world-class cuisine and a menu with the perfect combination of California classics. Our woodsy two-story spa suite with a cabin-like feel included a granite kitchen, stone fireplace, large soaking tub and stunning sunset views. 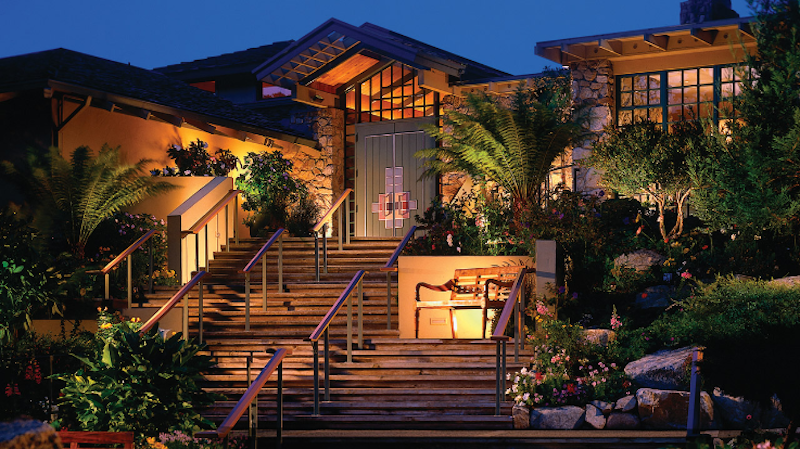 Only ten minutes away, hotel guests will find the charming Carmel-by-the-Sea where you can walk along the white sand beach, stroll through the adorable village and enjoy a unique shopping experience. As if the “bucket list” destination of Machu Picchu wasn’t enough, a stay at this luxurious hotel raises the experience to another level. 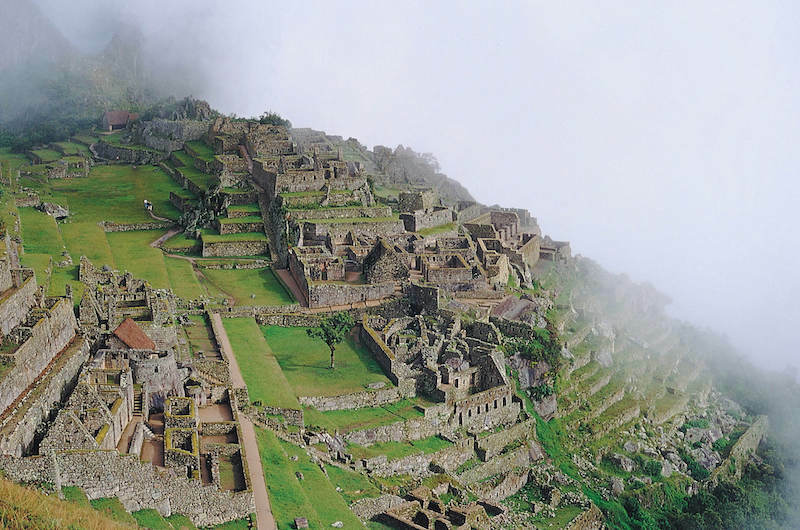 From the thoughtful decor, with an emphasis on indigenous textiles, to the intimate public gathering spaces, Inkaterra is the perfect spot to process all the magic of the Inca’s mysterious and sacred archeological site. Private casitas are beautifully arranged in this cloud forest, allowing guests to take advantage of the 12-acre site. A fireplace butler will create the perfect blaze to take away the evening chill. Cafe Inkaterra, the restaurant with walls of picture windows, overlooks the Vilcanota River. A top notch menu features many authentic Peruvian favorites with a contemporary twist. Boomers will love the extra experiences available, including the world’s largest native orchid collection and a restorative spa offering natural botanical treatments with a dose of Andean spirit. 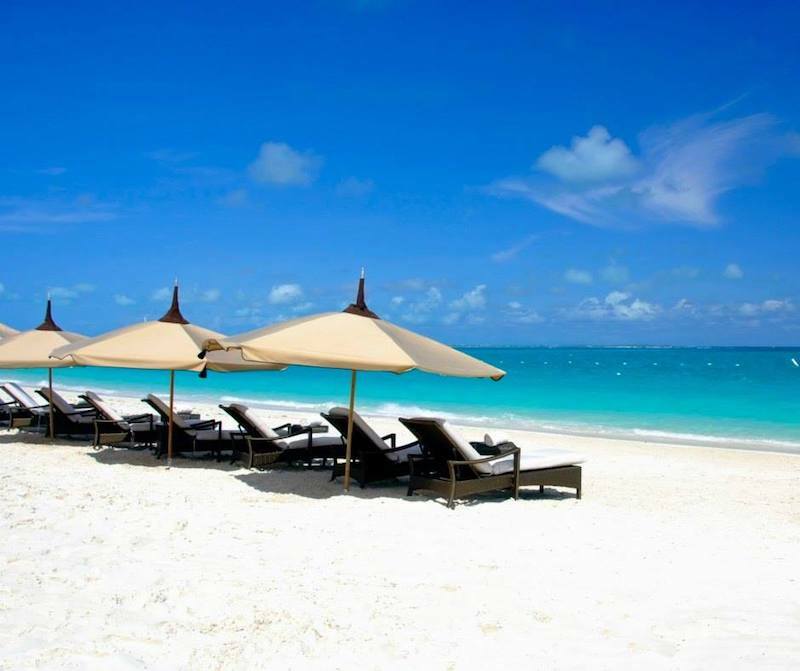 Located in Providenciales (locals call it “Provo”), this elegant resort spills out onto Grace Bay – renowned for sugary white sands and postcard perfect aqua surf. It’s often touted as one of the very best beaches on the planet. The Somerset’s intimate upscale complex of condo and villa-like suites and residences overlook the beach in grand style, reflecting the epitome of Caribbean luxury. Choose from exquisite one-bedroom to five-bedroom villas, each uniquely decorated with curated fine art and elegant furnishings. No two are the same, which makes you feel like you are staying in a private beach home rather than a resort. From the grand house entrance to the stunning seafront lap and infinity pool (with underwater music piped in), to the elegant croquet lawn and luxe cabanas with butler service in the sand, you can’t help but feel like a VIP at every turn. But you’ll also feel like family due to the incredibly warm and welcoming staff. All suites have full kitchens with modern state-of-the-art appliances and everything else you could possibly need. Concierge service includes pre-arrival and during-your-stay grocery stocking, but the property is also close to two major supermarkets and an easy bike ride to the charming town (coaster bikes are complimentary). The signature restaurant, Pavilion, is spectacular with award-winning dishes and gorgeous indoor/outdoor décor. The wood stone oven and open kitchen add to the allure of the fine dining experience giving it a less stuffy European vibe. If you’re seeking even more ultra-luxe extras, check out the new Signature Service Experience, which includes VIP airport service, spa treatments, private beach dinners and more. The property offers boomers an ideal mix of Caribbean cool and laid-back barefoot luxury. It’s suitable for multigenerational trips: The Kid’s Club is fabulous and the beach is an ideal playground for children with an always calm, gentle surf. Complimentary water activities include windsurfing, Hobie cats and sea kayaking. A protected “Snorkel Garden” ideal for all ages, is only a short walk down from the beach. There is also a full service spa on site. The unpretentious elegance of the recently renovated Ritz-Carlton Key Biscayne allows guests to transition easily from beachfront walks, beachside burgers and poolside lounging outdoors to grownup cocktails and hints of Old Havana at RUMBAR inside. My favorite drink is the Malecón Mojito, made with Mount Gay Black Barrel rum. The vast (25,000 square feet!) spa offers eucalyptus steam rooms and incorporates elements from the Caribbean’s rich past into its massage treatments, like indigenous detoxifying ceremonies. Try the sugar cane coconut scrub! 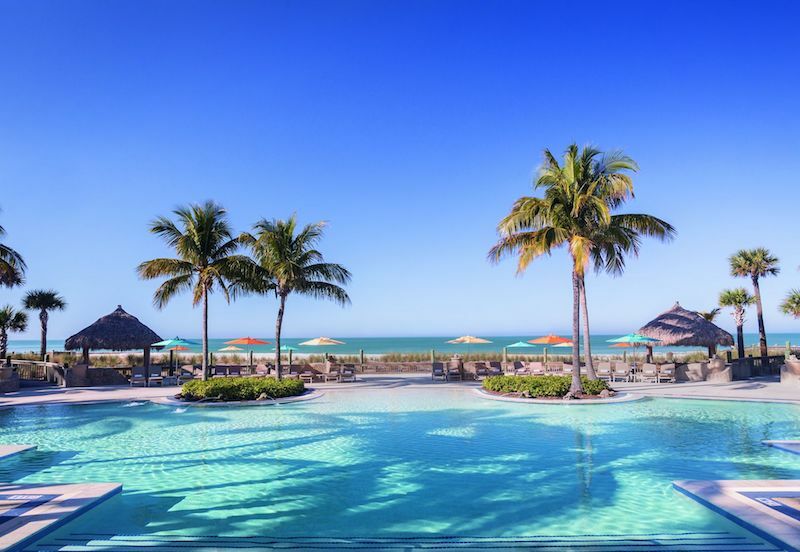 Just a causeway away from vibrant and bustling Miami, the uncrowded beach at the Ritz-Carlton Key Biscayne is perfect for early morning walks before a game of tennis. Guests of all ages are accommodated easily here, making this a perfect place for holiday vacations with multiple generations. A family pool caters more to the splashing set, and the adult pool offers a dose of serenity. With the resort’s breadth of amenities, you’re never left wanting and you don’t have to leave the property to eat, drink and indulge. There are nine restaurants (with complimentary shuttle service to two off-site locations), two 18-hole championship golf courses, a 6,000 square-foot indoor/outdoor oceanfront fitness center and a gorgeous 20,000 square-foot indoor/outdoor spa (with 17 treatment rooms). The beach club overlooks a half-mile private beach and there are four swimming pools, five whirlpool spas, poolside bungalows, a variety of water sports and 10 lighted tennis courts. If you’ve forgotten your bathing suit or feel like buying a new pair of shoes or a special new outfit, there are 11 on-site boutiques to choose from. 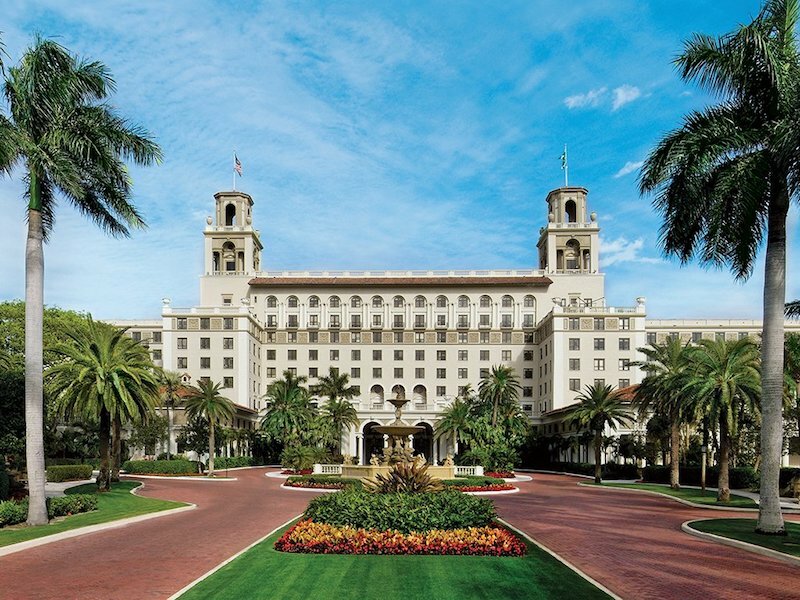 The Breakers is conveniently located 42 miles from the Fort Lauderdale airport, and it’s easy to get to. You don’t have to endure a long ride from the airport to get your vacation started – which can be daunting after a long (even a short!) flight. For those who travel with their grandchildren, the Breakers has an extensive program of family and children’s activities. The Breakers is iconic. In its fifth generation of family ownership, boomers can easily enjoy the indulgence of being somewhere special, without the stuffiness that often comes along with that privilege. 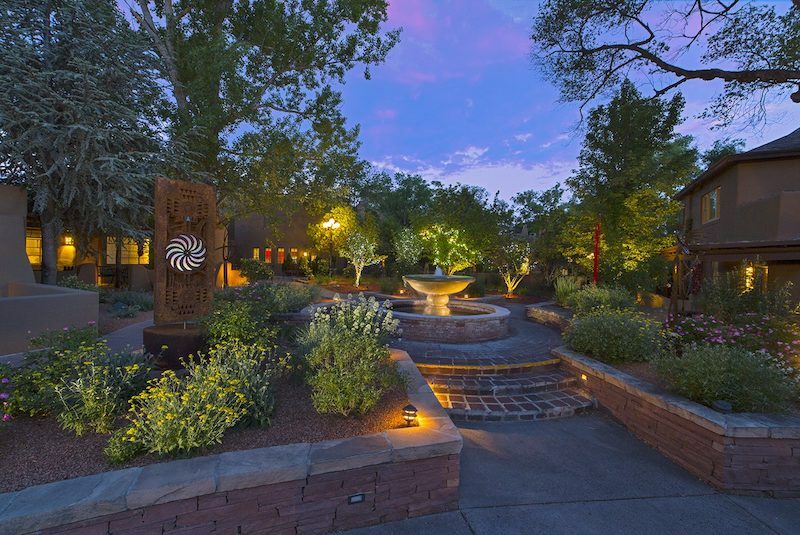 Santa Fe has many elegant and historic hotels to chose from but what makes La Posada special is the rich tradition of hosting artists and collectors, with a very inviting mix of casual but upscale hospitality. Everyone loves a good story and La Posada de Santa Fe has one. Built in 1882 by Abraham Staab for his wife Julia, it’s rumored that Julia haunts the house, especially her old bedroom. There are many newer buildings (casitas) on the property but she has never been seen there. If you’re lucky you can either book her room, or if it’s not occupied at the time of your stay, request a tour. 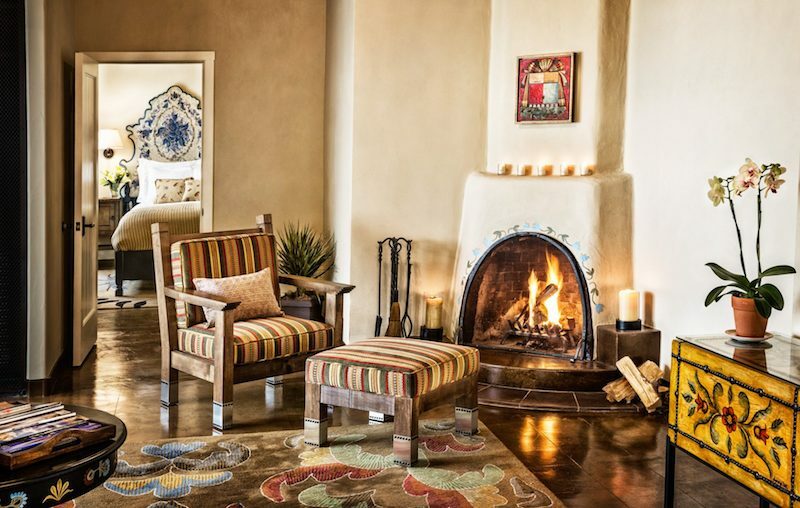 La Posada de Santa Fe is often referred to as “The Art Hotel of Santa Fe.” You only have to step foot into the reception area to be immediately immersed in the culture of this historic, AAA Four Diamond hotel. Curator Sara Eyestone consults with the many guests who come to Santa Fe expressly to purchase art. She accompanies guests on private studio tours and recommends galleries throughout the city. A talented artist herself, Sara hosts a memoir writing class every Thursday morning, a hit with locals as well as guests. Santa Fe is the second oldest city in the United States. It’s unique adobe architecture and temperate climate attract artists, musicians and entrepreneurs. La Posada de Santa Fe is located within walking distance of Santa Fe’s historic square and Palace of the Governors. Here you can find the local Indian craftsmen selling jewelry, pottery and rugs in front of the Palace. La Posada de Santa Fe is a full service resort hotel – with a spa, fine dining, a fitness center and world class concierge services. Want to go to the opera and host a tailgate party? No problem. Need to furnish your home with original art that can’t be purchased anywhere else? The La Posada curator can help you with that. In summer, enjoy the many outdoor festivals and temperate alpine climate. In the winter, you can ski at the Ski Santa Fe Resort area then return to the hotel for a soak and rub-down with customized treatments that incorporate local traditions and healing modalities at Spa Sage. Boomers will love this hotel because of the high level of service; the professionalism of the staff ensures that you only have to ask, and it shall be granted. This boutique property, with 47 chic newly-designed rooms and suites with private balconies, is located only a few steps from beautiful Malibu Beach, a perfect spot for early morning or sunset walks. A short walk from the Malibu Beach Inn are famous Malibu landmarks such as the Historic Adamson House Museum, Sierra Retreat, a bevy of trendy seaside restaurants, the Malibu Country Mart (featuring a collection of chic boutiques) and the renowned Mr. Chow’s restaurant for unexpected celebrity sightings. The hotel is also convenient to nearby Santa Monica, Beverly Hills and the Los Angeles International airport. Swimming, water sports and fishing are literally a two-minute walk up the beach at the Malibu Pier. Amazing hiking trails or horseback riding with breathtaking views of Malibu can be arranged through the hotel during your stay. 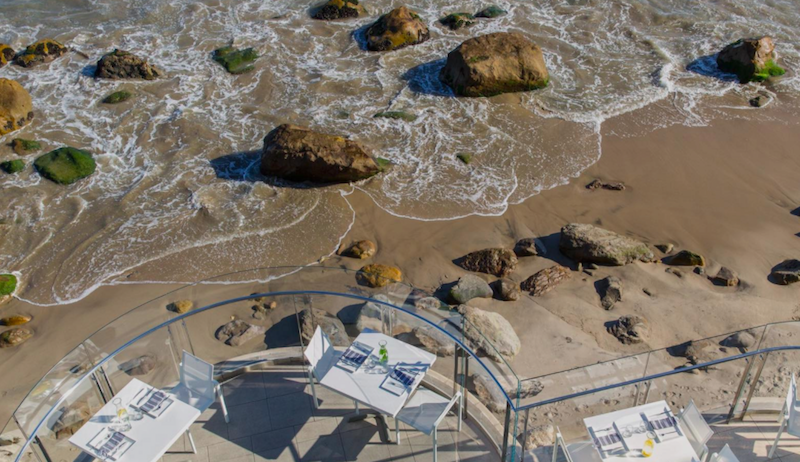 An afternoon spent savoring the culinary delights at the Carbon Beach Club on the patio of the Malibu Beach Inn will leave you wondering whether you might be on Italy’s Amalfi Coast or in the South of France on a picture-perfect beach day. Guests can enjoy unique spa treatments while visiting the hotel. The Inn features Veronica Skin & Body Care products for relaxation and renewal. This line of skin care products is one of my favorites and has been a staple of local residents in the Malibu community for years. Couples massages and body treatments are a specialty, along with Swedish massage, hot stone massage, reflexology, and maternity-focused treatments, using epicurean light healing lotions. Medical spa treatments and acupuncture are also available upon request. The gracious interior of the Rosewood Beijing Hotel tastefully blends elements of Asian and modern design. Walls, fabrics and carpets (both in guest rooms and public areas) are bathed in soothing neutral colors. Many have floor-to-ceiling windows with expansive city views. Not only was our guest room spacious but it was also filled with one-of-a-kind touches you’d expect to find in a luxury apartment rather than a hotel room. We loved the bookshelf with eclectic reading choices and the bowl of fragrant Mandarin oranges placed on the coffee table. As the first Rosewood property in Asia, management has gone all out to make sure the staff is well-trained. And it’s the incredible attentiveness of the staff that sets this property apart from its competitors: Each person we encountered was friendly, fluent in English (which isn’t always the case in China) and unobtrusive. They seemed to anticipate every need of their guests without being asked. 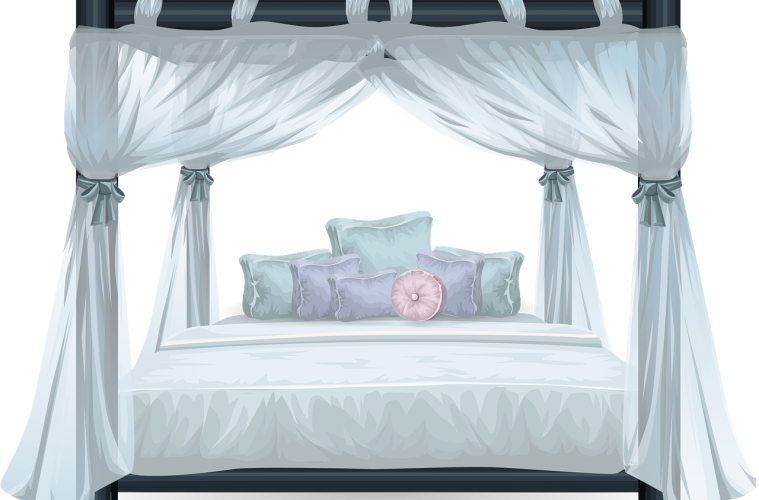 Our butler, Jasmine, offered to accompany me to the Silk Market when she found out I was going solo (couldn’t get my husband to leave the room!). She even coached me on how to “bargain.” Upon arriving at the Beijing airport for our departure, another Rosewood employee met us at the gate to ease us through check-in. 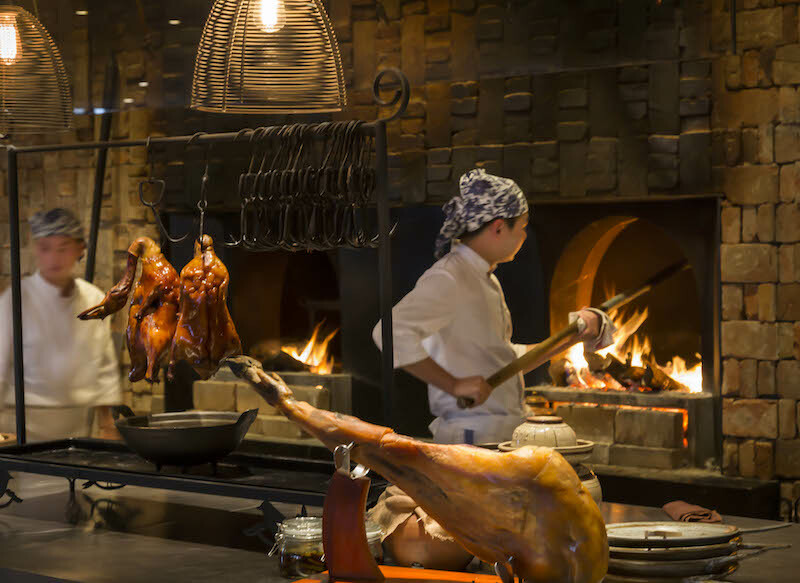 The food at the Rosewood Beijing is also exceptional: Think fine dining rather than typical hotel fare. The chefs take traditional recipes and techniques and add a contemporary flair to meet the tastes of modern palates. Apart from the incredible hand-pulled noodles, our favorite dish was the Beijing Roast Duck served at the Country Kitchen. Like the rest of the hotel, Sense Spa is an oasis of calm in a sprawling city with tons of traffic. The heated pool, flanked by palm trees, has a retractable roof. It’s the perfect place to recover from sightseeing. Art lovers will enjoy the museum-worthy paintings and sculptures on display throughout the hotel. 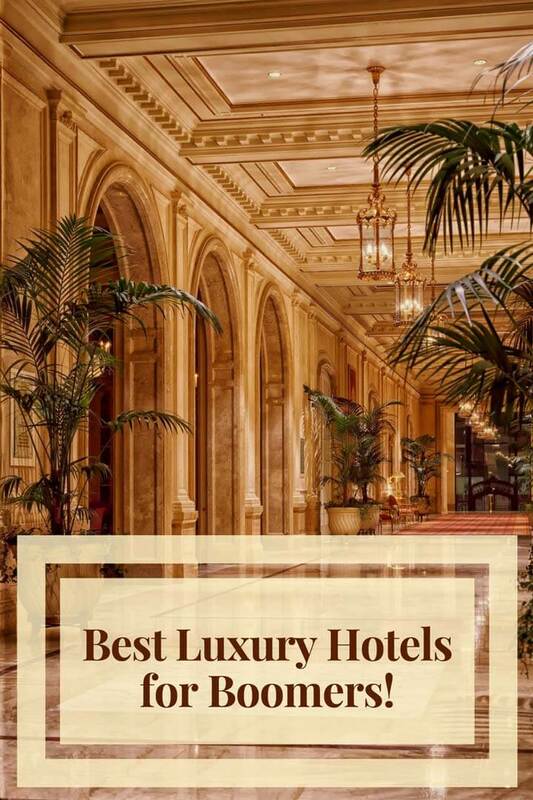 Compared to prices in major cities in the the U.S., the hotel offers amazing value for this level of luxury. Allegretto Vineyard Resort by Ayres is located in the heart of California’s Central Coast wine country – Paso Robles, home to more than 200 wineries. The luxury resort is set in the midst of 20 acres of vineyards and olive and fruit trees; it has its own vegetable and herb garden. Savor a glass of Allegretto’s private label wine (or another local favorite) paired with creative farm-to-table cuisine in Cello, its Mediterranean-inspired restaurant. Then stroll through the hotel, which is filled with art and artifacts collected by owner and world traveler, Doug Ayres, including a cross-section of a giant California Sequoia tree. The hotel’s 171 guest rooms and suites offer unique amenities such as a “microbe-free” television remote (no need to break out the antibacterial wipes), aromatherapy bath products, magnifying makeup mirror and a black make-up remover towel. Boomers will love Allegretto for its comfort and elegance throughout, from the plush beds to the public spaces. Nine ADA-compliant wheelchair accessible rooms with roll-in showers are also available. Acqualina is TripAdvisor’s number one beachfront hotel in the continental United States. Its perfect beachfront location is halfway between Fort Lauderdale and Miami Beach, ideal for cruise ship passengers wanting to arrive a day or two early at either port. The resort has earned AAA Five Diamond and Forbes Five-Star Status. The smallest of its 98 rooms and suites is 600-square feet. Two- and three-bedroom oceanfront suites offer more than 2000-square feet. The penthouse is an astonishing 7,700-square feet! All rooms have a modern luxury look with accents of zebra wood, walnut, champagne bronze and smoked glass. The resort features three outdoor pools, a private beach club, a fitness center and three outstanding restaurants. Il Mulino New York is an offshoot of the restaurant that’s been the number one Italian restaurant in the NYC Zagat Survey for 20 years. The resort has a 20,000 square-foot spa with exotic touches like a Finnish Sauna, a European Heat Experience area, an “Experience Shower” with cool Arctic and warm Caribbean mists and a Himalayan Salt Wall. The spa leads to a heated pool with a Roman waterfall. Great shopping is nearby. When we were there, the resort offered a complimentary shuttle to the huge Aventura Mall. Families with kids are welcome. The resort goes beyond the ordinary with a marine biology-based education program along with a Children’s Room featuring a computer center, video games, microscopes and movies. Any favorites of your own? 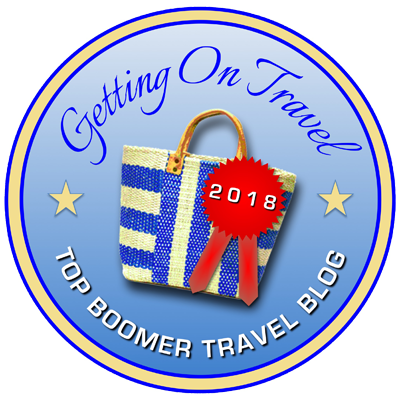 What would you add to this list of best luxury hotels for boomers? I love all of your spots! I better try them out! The Old Cataract Hotel in Aswan, Egypt would be my pick for a luxury boomer getaway. Great list you provided! 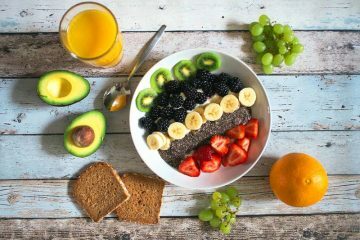 This is a wonderful, comprehensive list – now, I’d better get busy trying some of these fabulous places out!